Olymprosports is our customization division offering a full range of services which include golf & corporate apparel, work wear, sports uniforms, spirit wear, custom apparel, private labeling, sports ball manufacturing & promotional products. Based in the Twin Cities Metro, we strive to support our community by sourcing & printing locally at every opportunity. We are local at heart and have an extended family of manufacturers & vendors across the country & globe. By using eco-friendly phthalate/pvc free inks and adhering to our energy reduction systems, we continue to maintain our cutting edge standard of garment decorating at every level - keeping our clients, in each of their respected industries, current and competitive with the latest trends.We can print unique or to the masses. 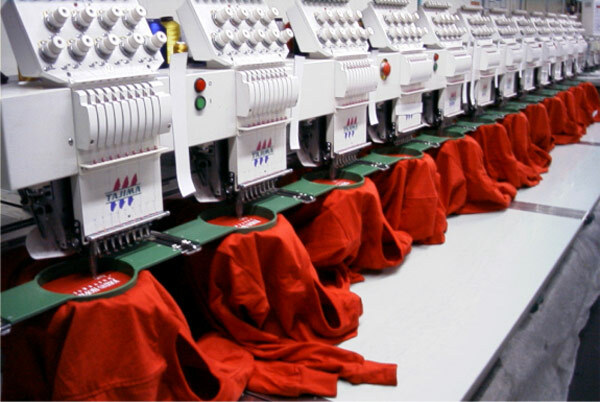 We have 50+ heads of embroidery in machine configurations from one head to eight heads. Additionally, we have wide frame capability for jacket back applications. 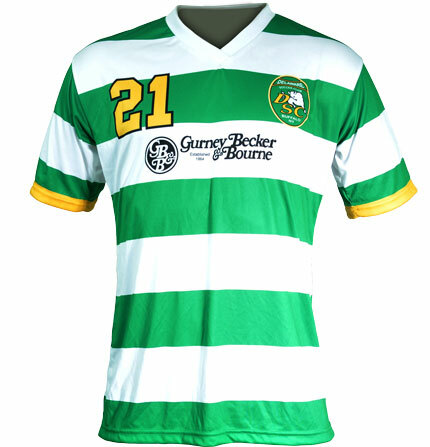 Heat transfers are great for personalizing team jerseys, shirts & apparel with players names & numbers. In addition they are great for small quantities for your team, club or business. We can press your custom design, logo or sponsor on any garment using a variety of vinyls for cotton, cotton/poly blends, polyester & nylon. Sublimation printing is a versatile, digital printing method that opens up a world of opportunities for the consumer. It allows for full color, all over printing on polyester fabrics. 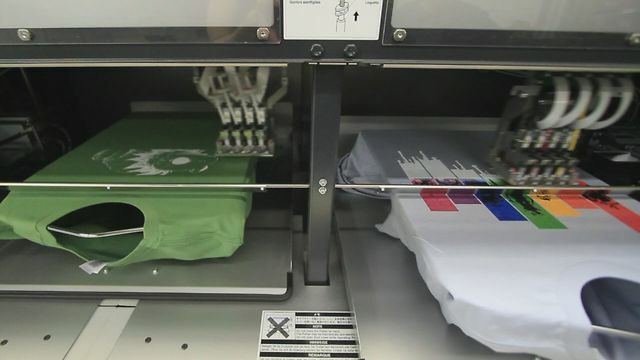 We are pioneers in DTG printing, a technique that allows the ability to print full color, photo quality images directly onto apparel. 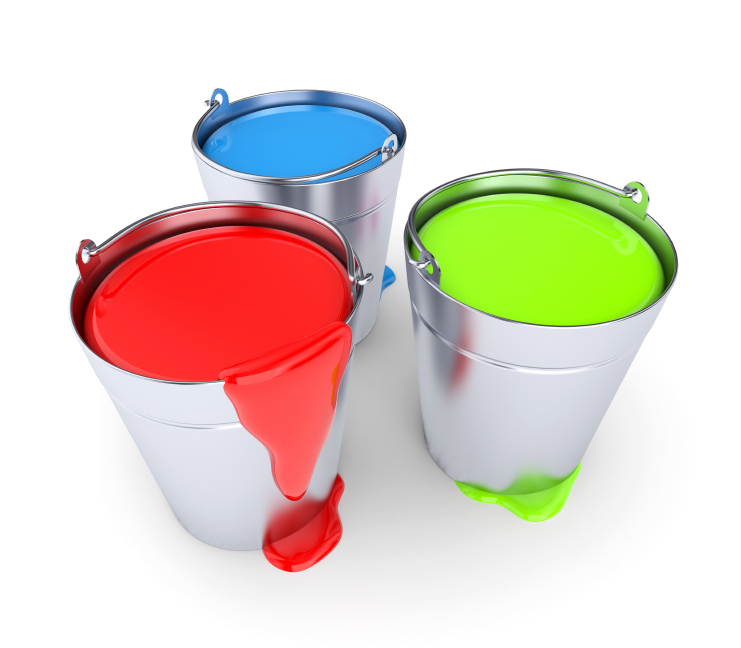 This technique utilizes environmentally-friendly, water-based inks. 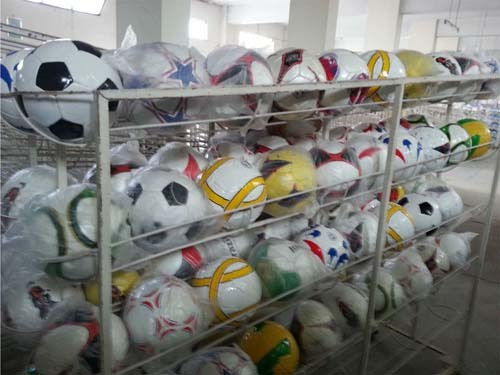 Offering both Hand Sewn & Machine Stitched balls, customized your way. Custom team uniforms & apparel own labeling specific to your needs and requirements. We have numerous tagless apparel options just waiting for your own private label. We can print directly on the fabric eliminating the need for sewn-tags plus the cost and labor associated with it. We have the ability to print on a wide variety of promotional products to meet your organizations needs, such as golf balls, cereal bowls,poker chips, pens, water bottles you name it!!. We have folding & bagging machines capable of 1600 - 2000 units per hour. Our designers are creative and experienced professionals who can accommodate all your design needs from concept to production. They can help with creative design, conceptualization, fine art illustration/cartooning, logo design, color separation, and film output. We have off site warehousing capabilities, ideal for your distribution and product fulfillment needs. We can pick and pack or provide distribution to multiple locations.